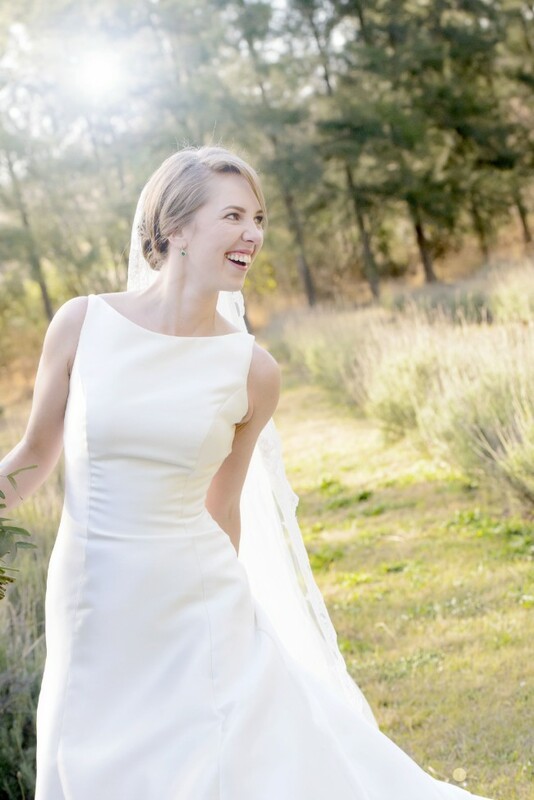 This is the ivory St Patrick "Shivani" wedding dress that I wore on my wedding day in August 2017. The Milkardo satin fabric is so luxurious and the style of the dress is so elegant, I honestly felt like Grace Kelly! have had the dress dry cleaned and it is currently in Cape Town. The dress was altered to fit my measurements so the size is somewhere between a size 6 and an 8.